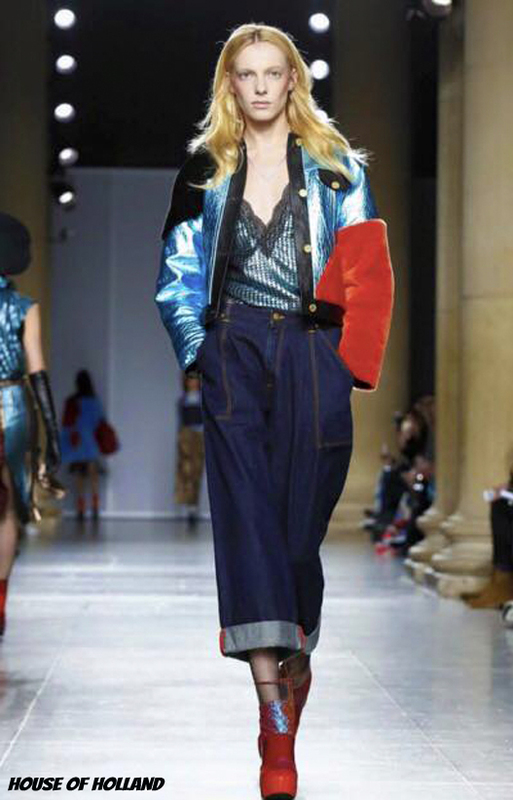 Every city has its own “IT”, glamour, coolness and the way of being…. 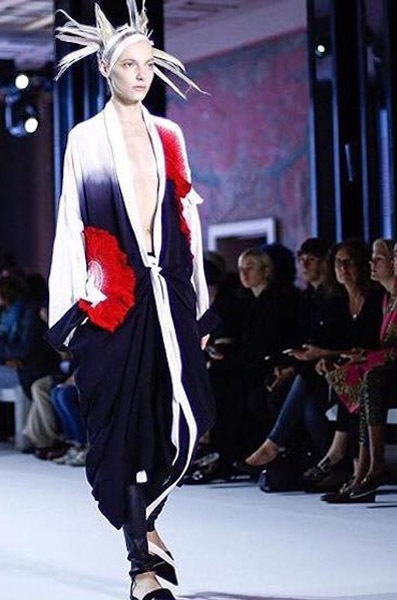 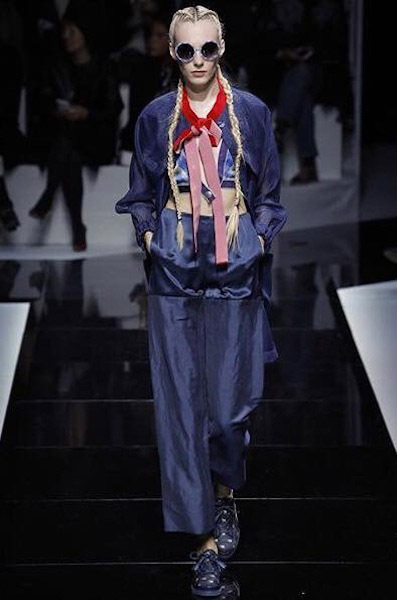 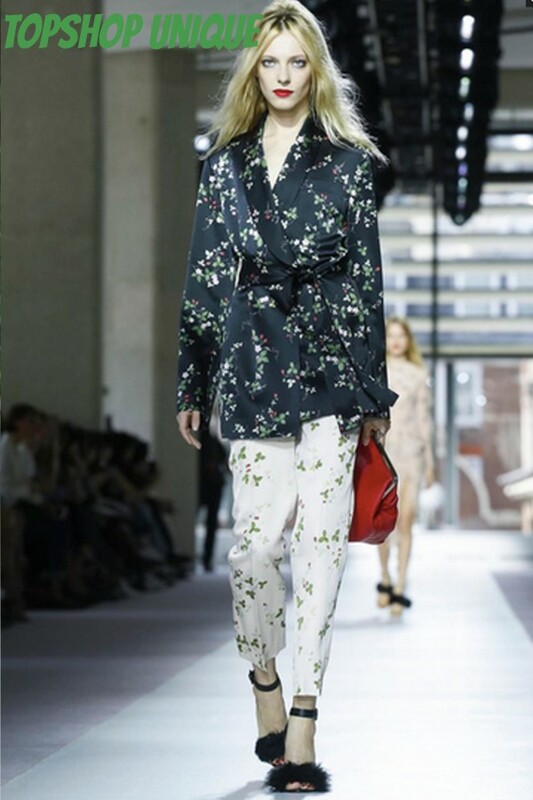 And also that gives the special touch to all the collections which are presented in fashion week…. 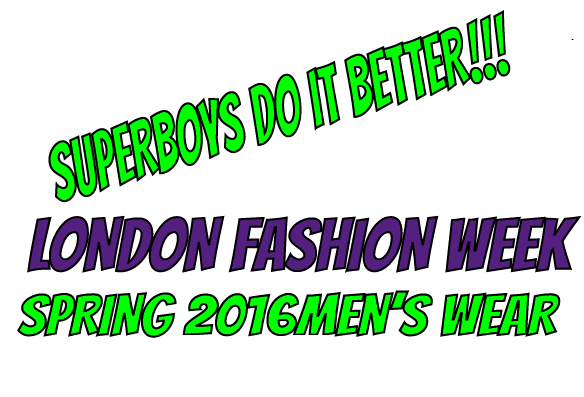 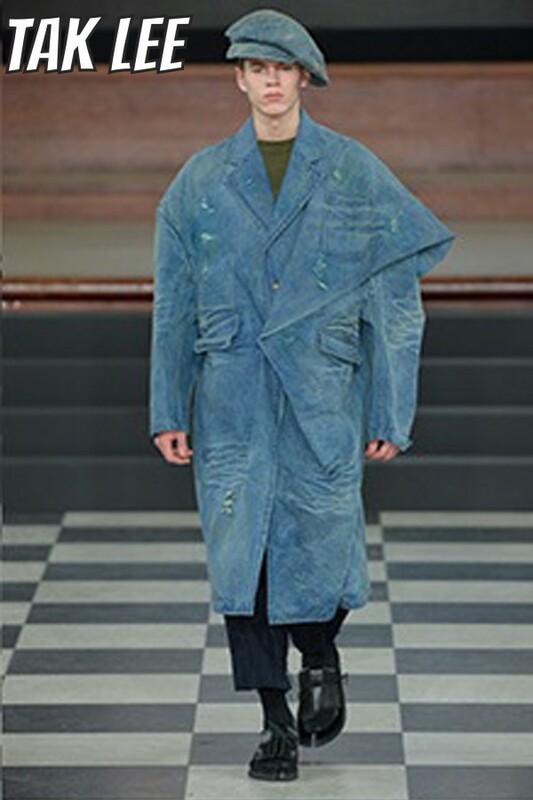 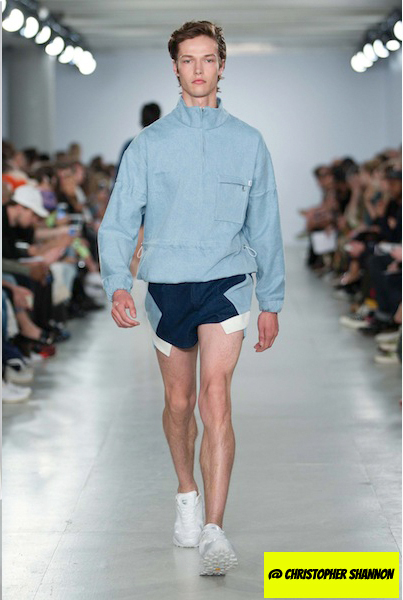 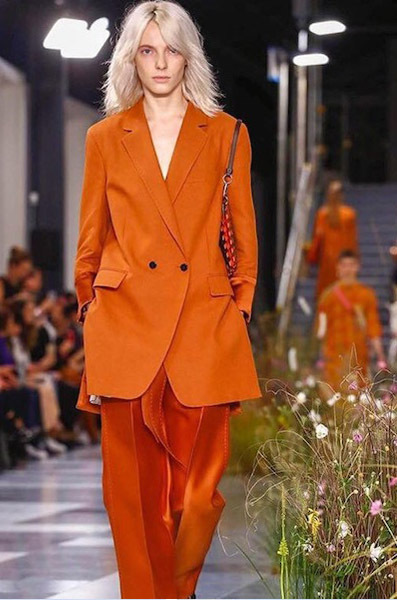 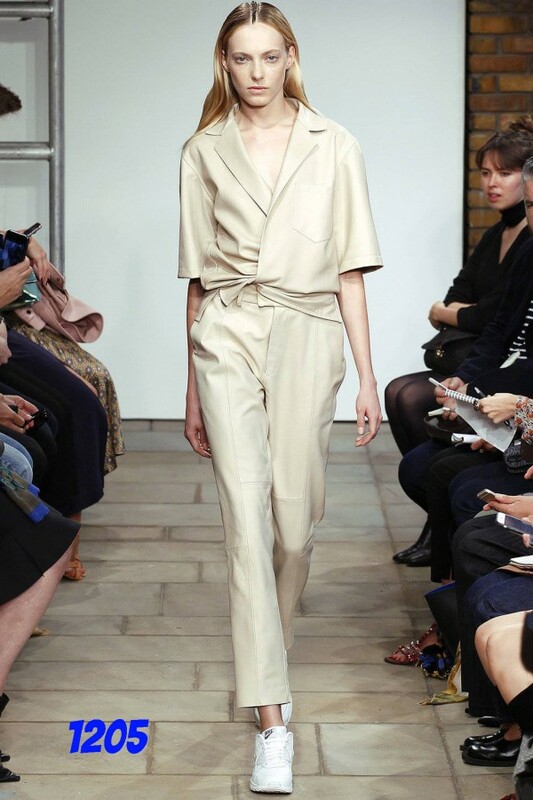 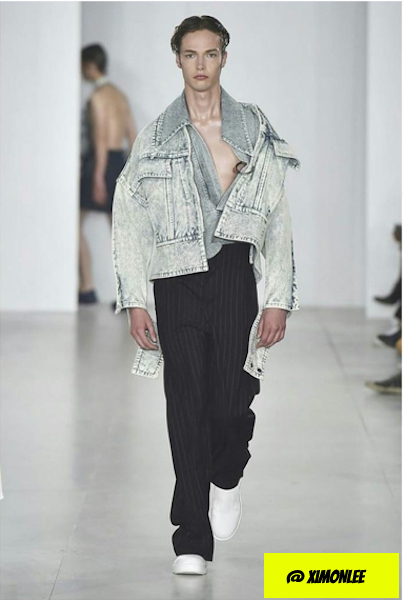 Another season and our boys were rocking the most important shows in London! 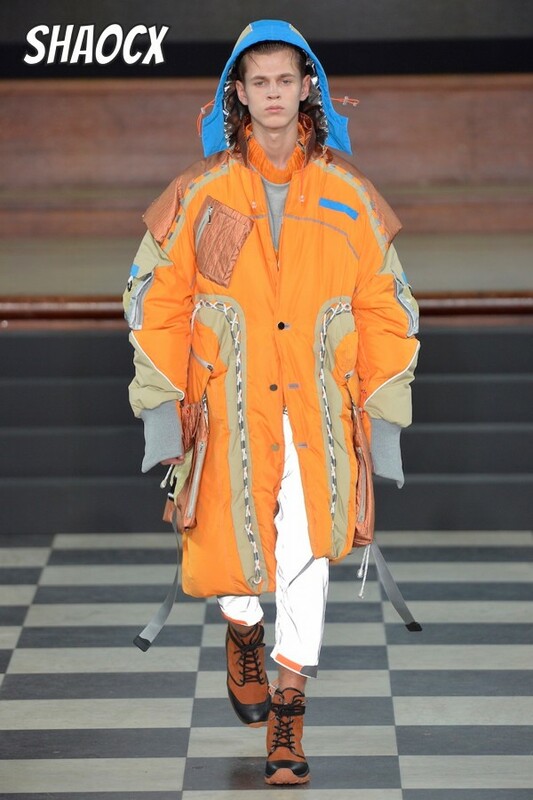 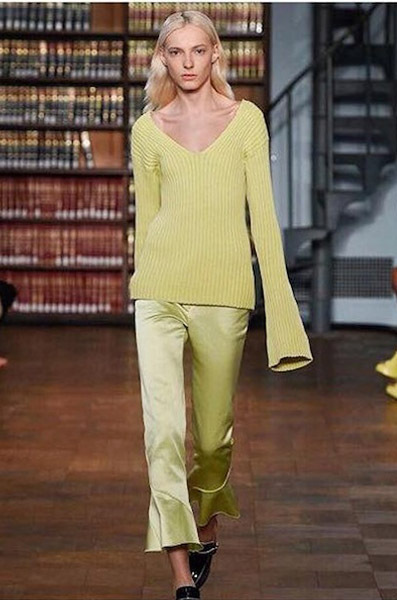 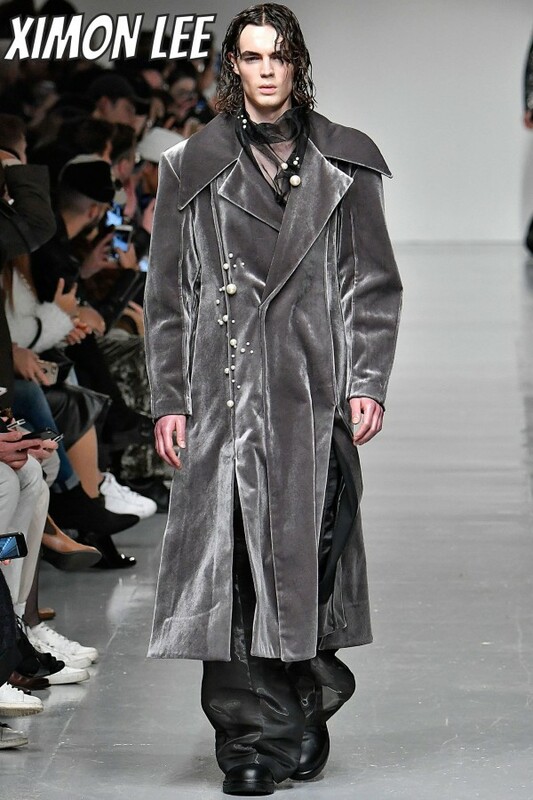 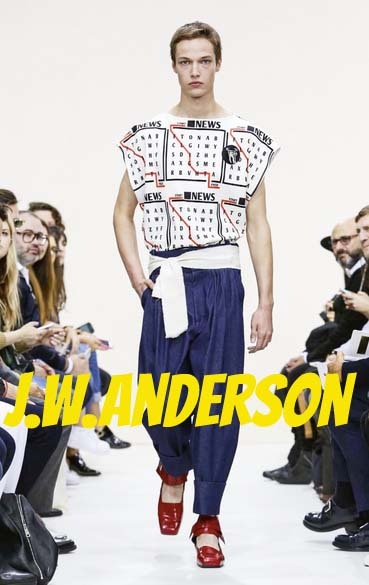 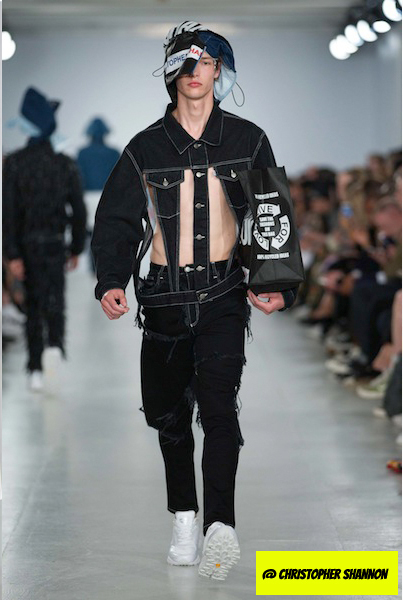 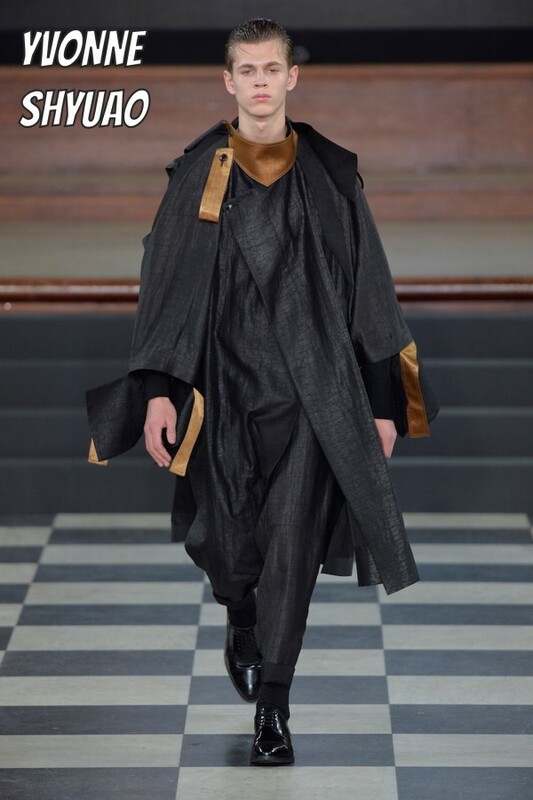 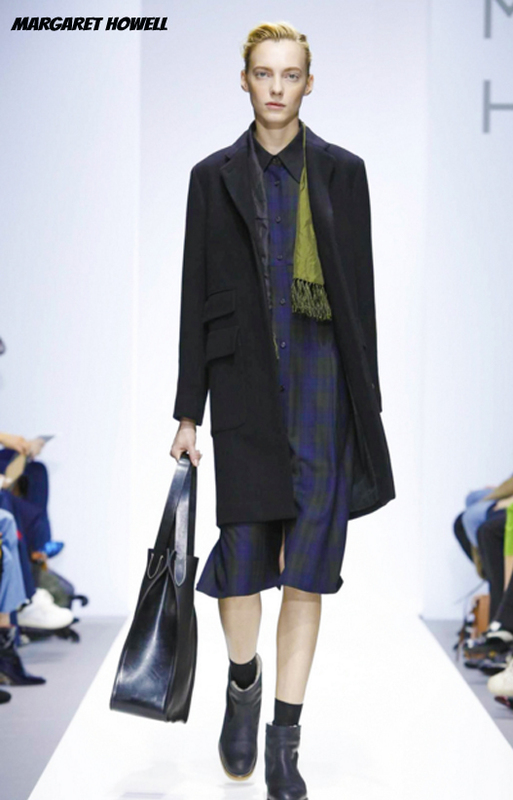 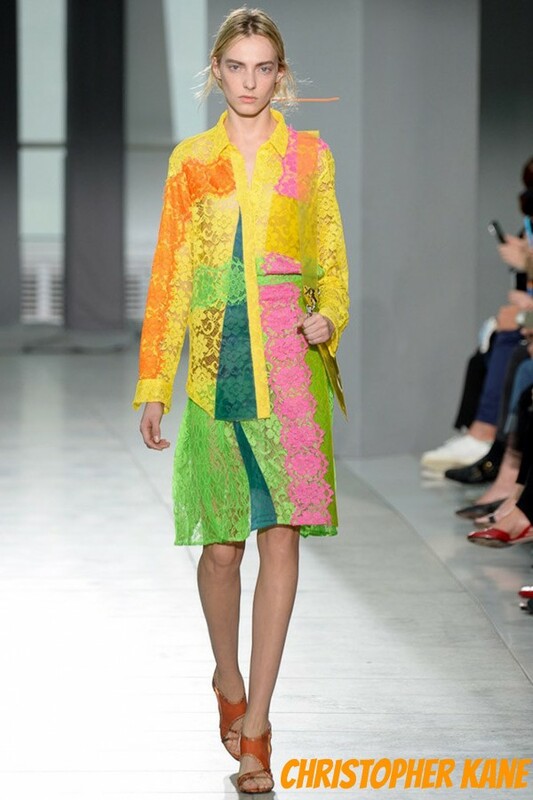 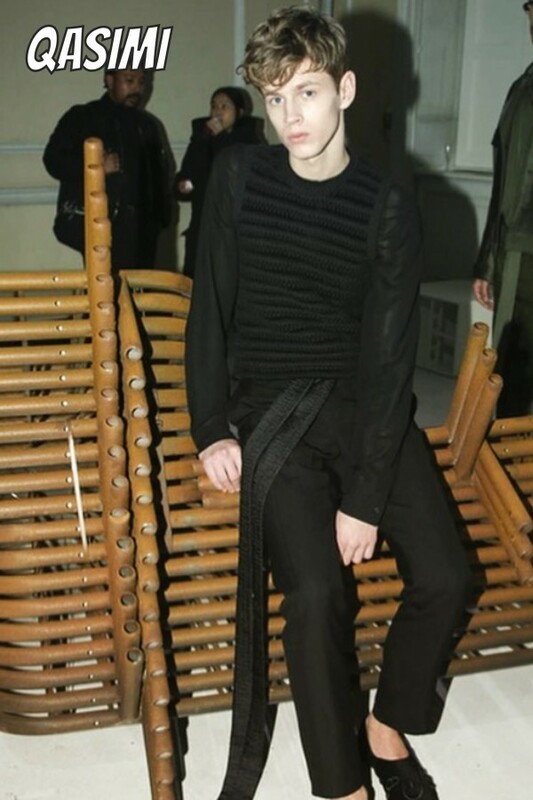 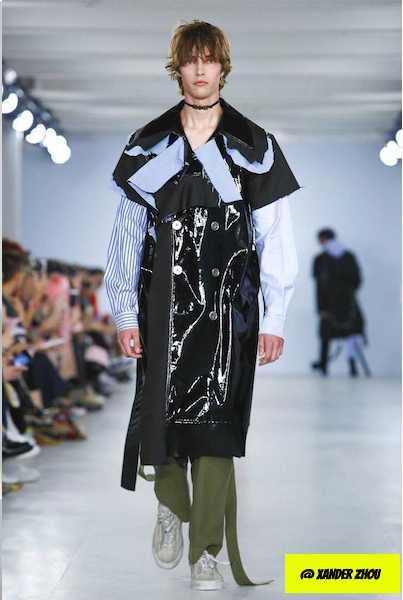 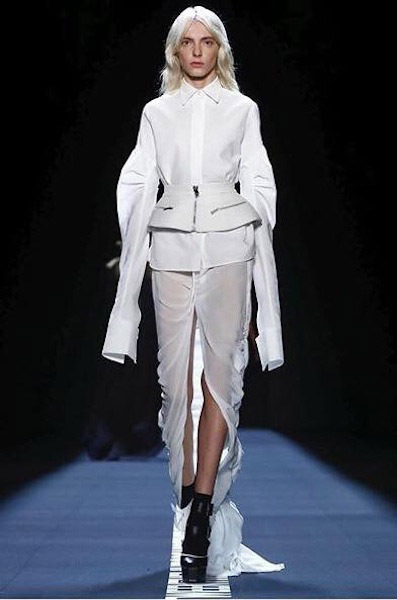 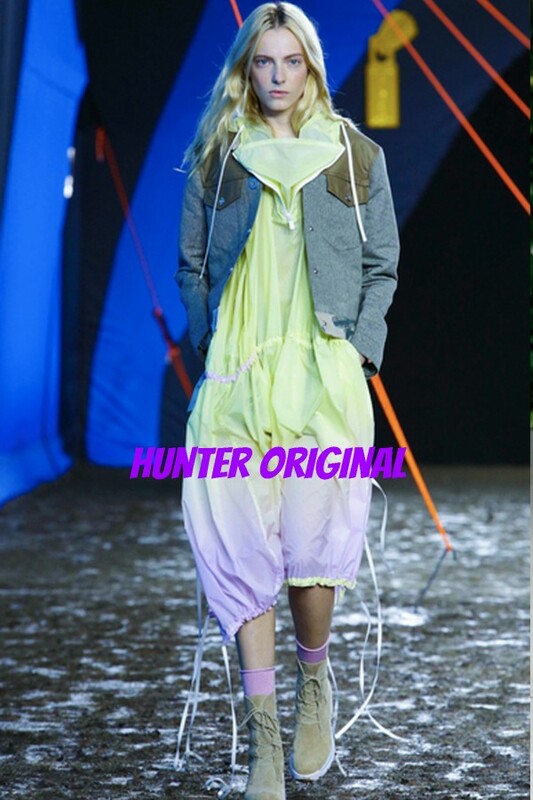 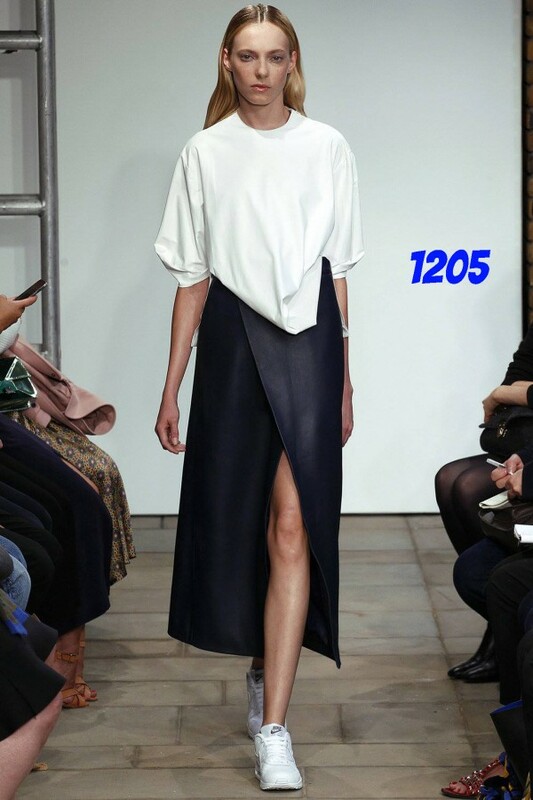 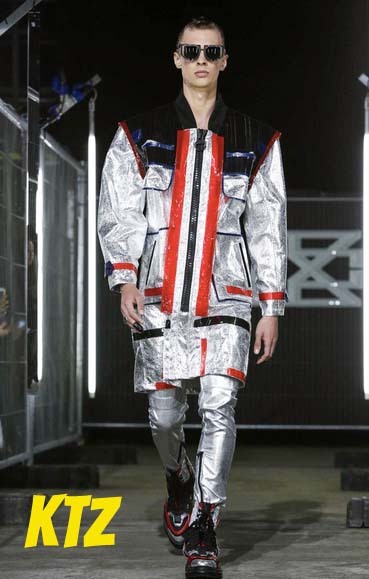 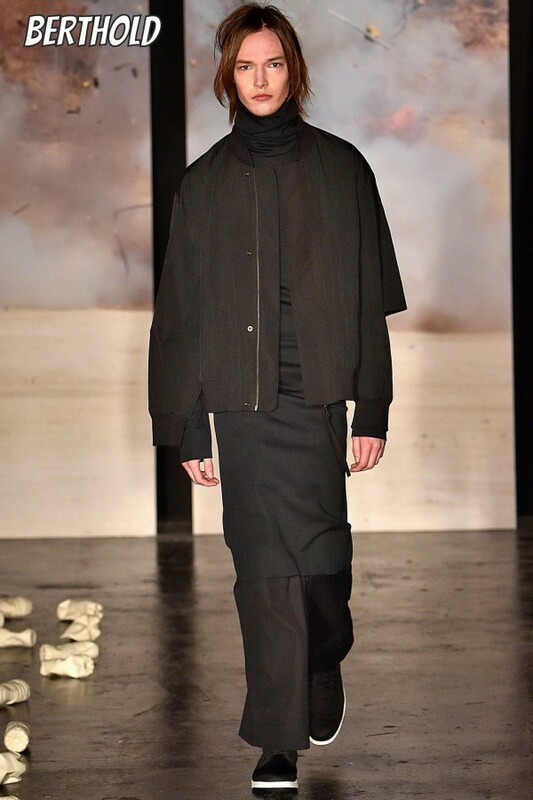 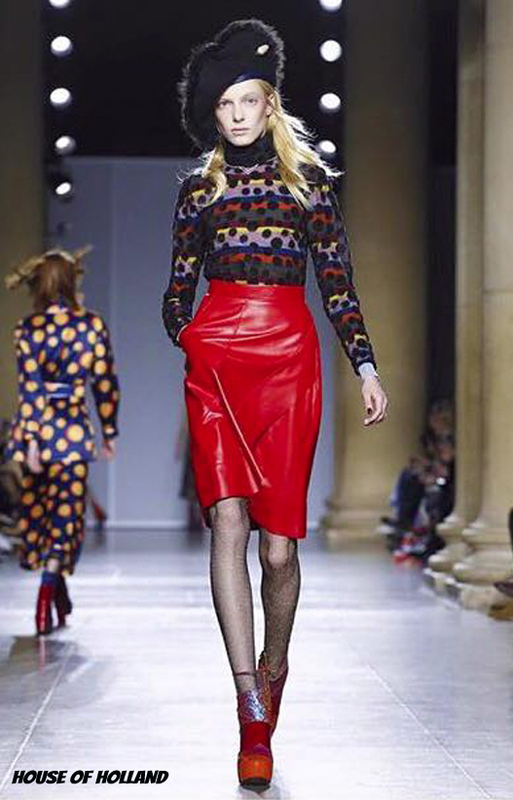 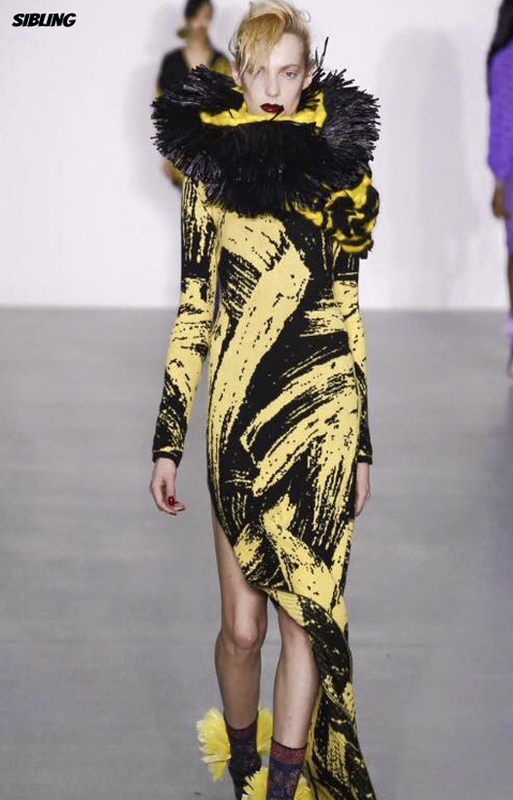 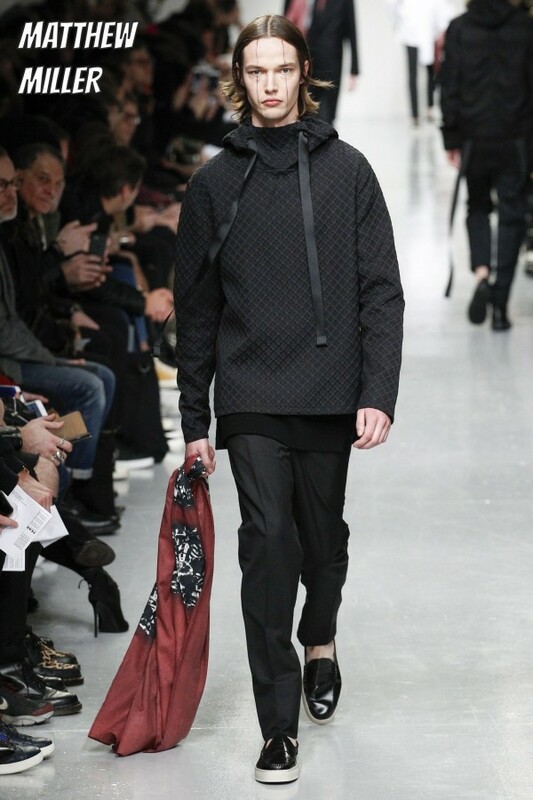 SuperDominik walked for KTZ and our amazing rising star SuperPaulius did J.W.Anderson show! 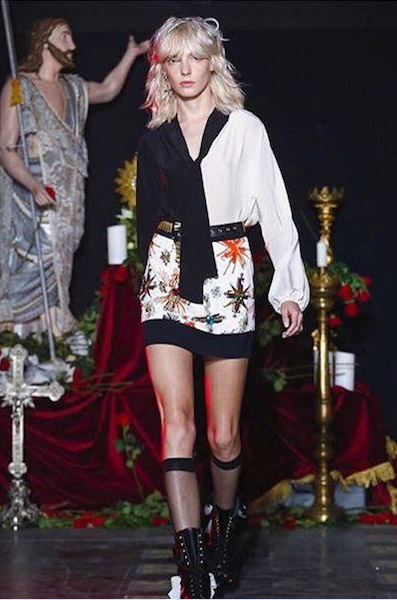 Congratulations Paulius for your successful first season!